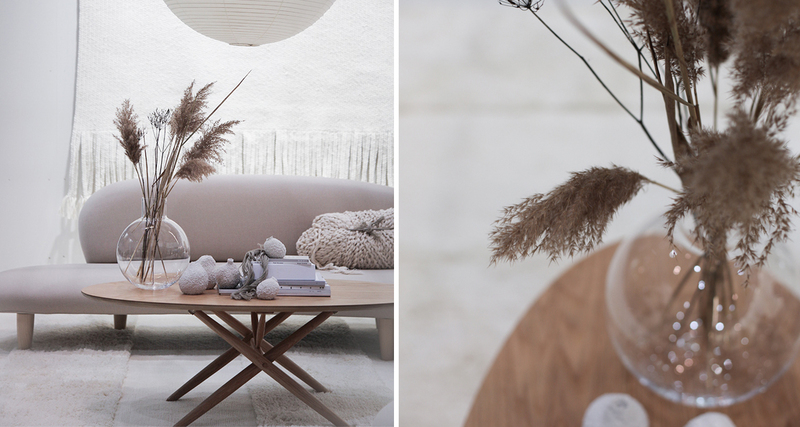 We’ve spent the month of January focussing on living a Lagom inspired life. Far from being restrictive, Lagom is a liberating way of life, embracing the idea that anything more than ‘just enough’ is a waste. Crucially it also comes with a selflessness and core belief of responsibility and common good. By living Lagom you can live a happier and more balanced life, reduce your environmental impact, improve your work-life balance, free your home from clutter, enjoy good food, and cherish the relationships with those you love. There has been no shortage of inspiration when it comes to the Lagom philosophy, and as book lovers we’ve been pleasantly surprised by gorgeous books available on the subject. 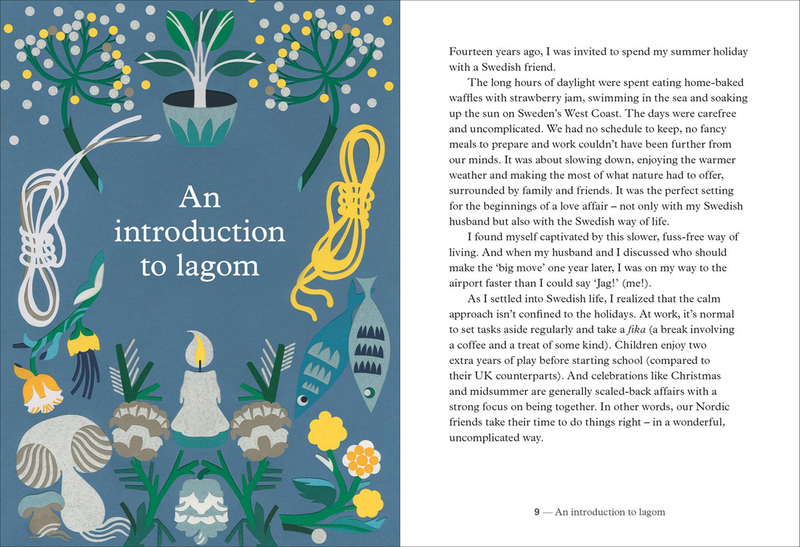 Lagom: The Swedish Art of Balanced Living by Linnea Dunne is one such book. 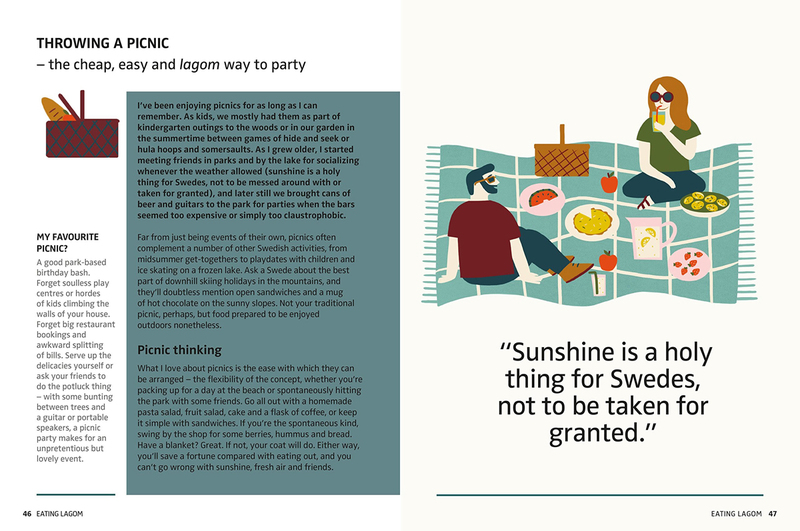 This delightfully illustrated book gives you the lowdown on this transformative approach to life and examines how the lagom ethos has helped boost Sweden to the No.10 ranking in 2017’s World Happiness Report. Available on Loot. Niki Brantmark, the creator the the blog My Scandinavian Home, has also given us a taste of her philosophy behind Lagom in her book Lagom: The Swedish Art of Living a Balance, Happy Life. Her book shows us how to include some of the principles into our daily lives. 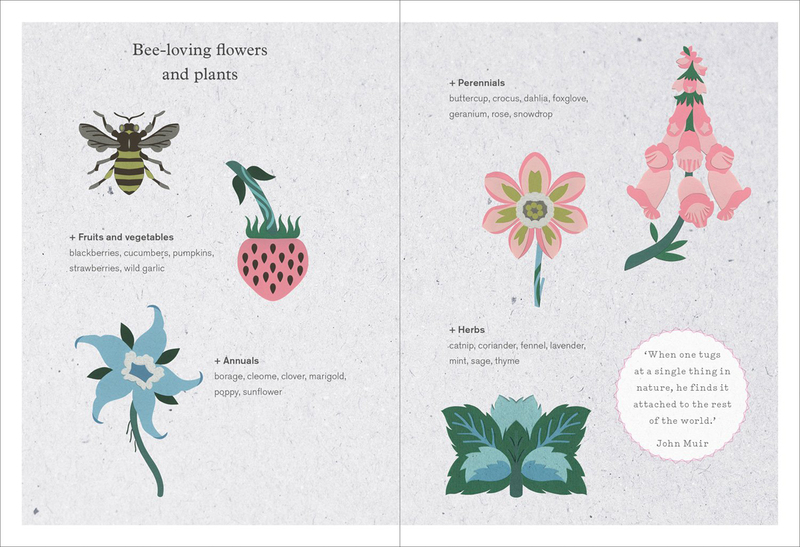 The book is divided into three sections. 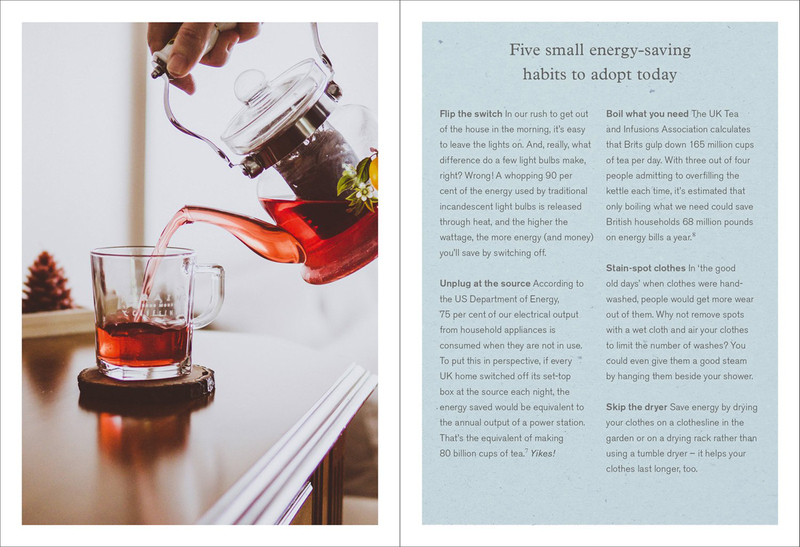 Introducing Lagom to your personal life includes ideas for decluttering your home, conscious buying and embracing ‘slow design’. At work take time to balance your day with a proper lunchbreak and a gadget free Sabbath, while outdoor staycations in remote settings can offer relaxation you never knew possible! 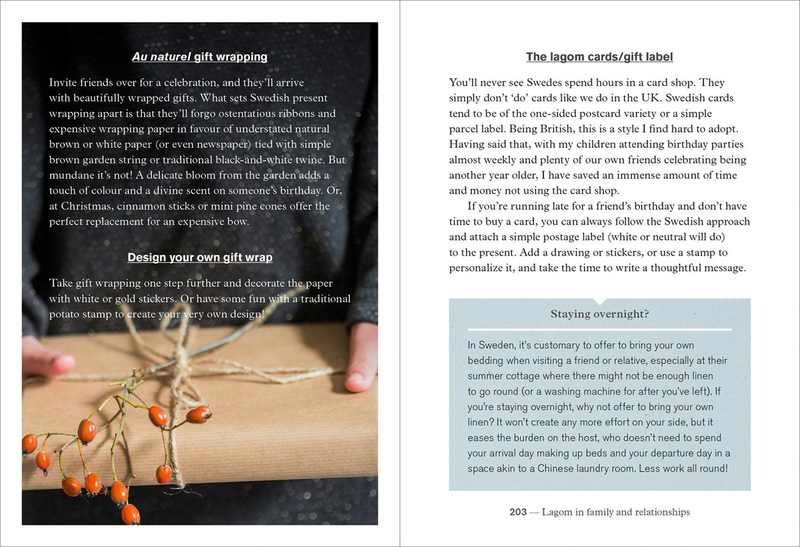 Lagom at home and with our families explains the art of simple pleasures – bring a dish entertaining at home, of shared craft activities with our children and less stressed homework time! 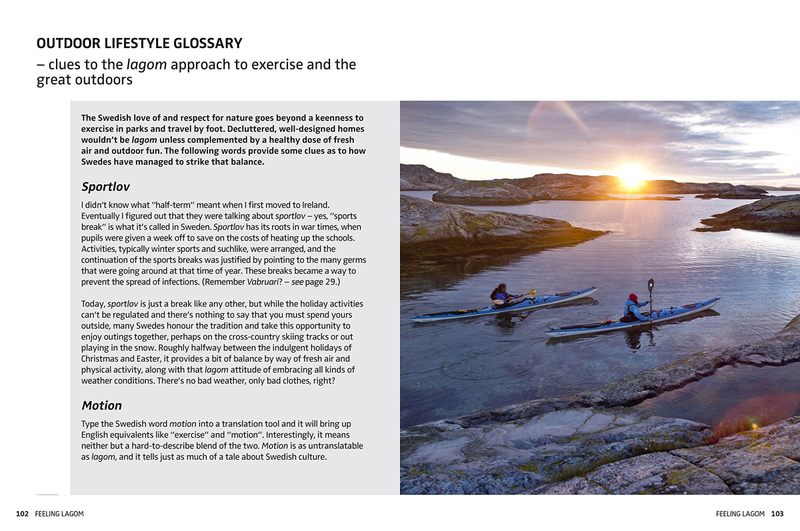 And finally there’s Lagom in the wider world and the principles of living sustainably. Available on Takealot. Let us know if you have any favourites!